Internet giant Google has offered 1.4 crore to a Chandigarh boy named Harshit Sharma for icon designing. 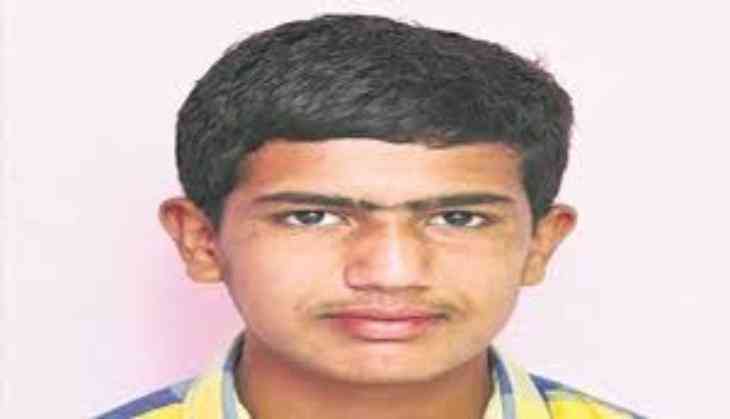 Harshit, a student of Class-XII of Government Model Senior Secondary School, is just 16 yr old. The offer by the search engine was disclosed by the government official of Chandigarh. Google has offered the 16-yr-old to be a part of its team as a graphic designer. For a year Google will give him advance training in graphic designer and will pay him Rs 4 lakh per month as stipend. After the completion of his one-year training, he will be enrolled as a regular employee and receive a salary of Rs 12 lakhs per month. He further said, he was interested in graphic designing since the age of 10. Last year he had designed a poster that was selected by Google. “I can’t share my happiness, it’s like a dream has come true,” Harshit further added. Harshit has also received an award of Rs 7,000 under the Digital India Scheme.